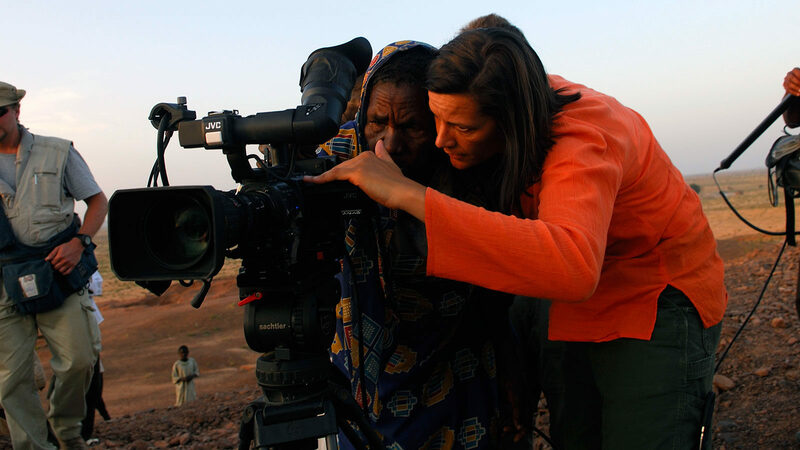 The Women Make Movies Production Assistance Program was established in 1988 to develop and support women producing independent media. The Program fulfills this mission by offering support services including fiscal sponsorship, individualized consultations, workshops, networking and more. While fiscal sponsorship is a component of the program, unlike other sponsoring organizations, we also provide a suite of support services such as tailored consultations, discounts to our workshops and webinars with leading industry professionals, and other essential resources. Since its inception, the Production Assistance Program has helped in the completion of hundreds of projects, including Oscar-winning documentary CITIZENFOUR directed by Laura Poitras, Oscar nominee STRONG ISLAND by Yance Ford, and Sandi Tan’s SHIRKERS, which won the World Cinema Documentary Competition Award for Best Directing at Sundance in 2018. 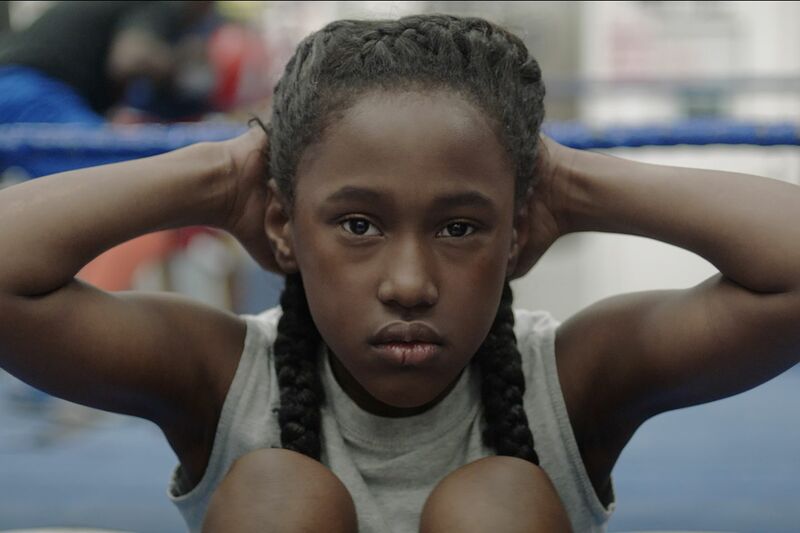 The program has also supported critically-acclaimed fiction features like Dee Rees’ PARIAH and Sundance 2016 selection THE FITS by Anna Rose Holmer. 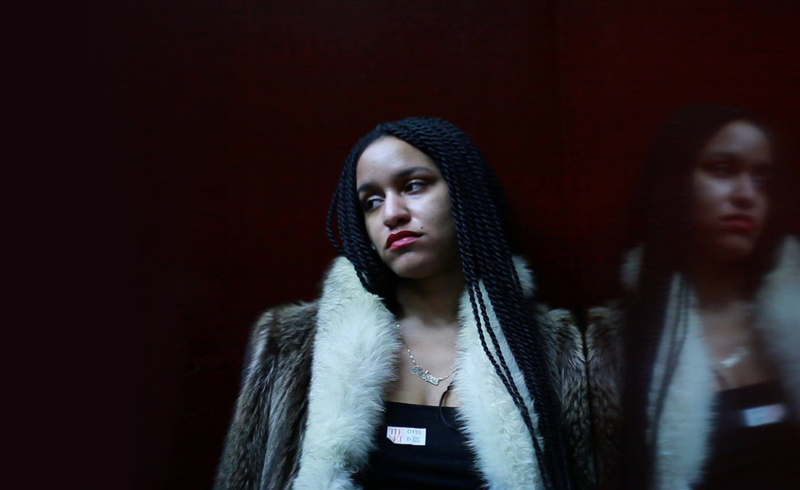 In addition to Sundance, films supported by our program like 93QUEEN, PEOPLE’S REPUBLIC OF DESIRE, UNITED SKATES and ATOMIC HOMEFRONT have premiered at major festivals like Tribeca, Hot Docs, and SXSW. We’re also proud that 12 films from WMM filmmakers have been nominated for or won Academy Awards over the last 13 years. In the last 5 years, WMM’s Production Assistance Program has helped 136 films reach completion and assisted filmmakers in raising more than $28,000,000 from government, foundation, corporate or individual, and crowd-funded sources. Your project must not be fiscally sponsored by another organization. Your project must be a film or multimedia project. The project director (or co-director) must be a woman identified filmmaker. You must be based in the U.S. to apply. Internationally-based filmmakers may apply by invitation only. If you are an internationally-based filmmaker and would like to inquire about receiving an invitation to apply, please email us a brief description of your project at fsprogram@wmm.com. The project proposal should reflect your ability to develop a quality project proposal and your expertise in identifying funding sources. Funds to be raised must be at least $50,000. i.e. 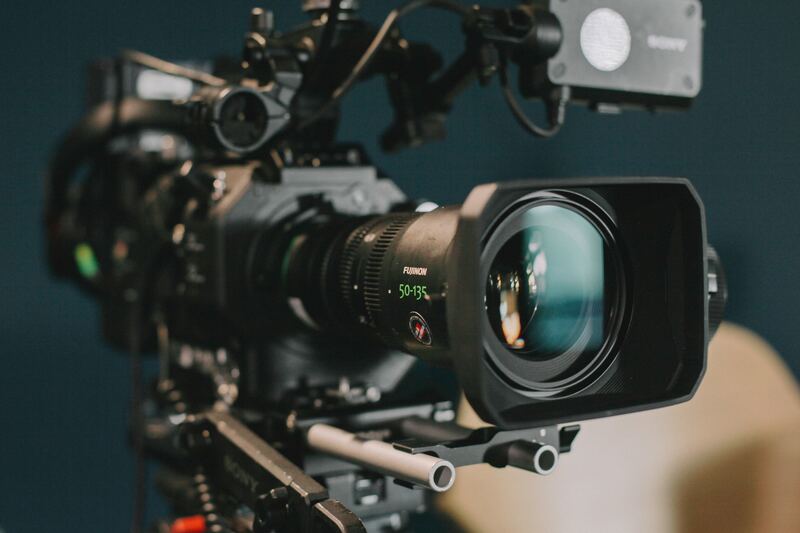 if the budget for your short film is $50,000 but you only have $20,000 left to raise, the project would not be eligible for General Sponsorship. Although your film may be on any topic, the film must not reflect values that are racist or sexist. If your project is eligible, you will need to submit an application package including a Documentary Core Application. Submissions are taken on a rolling basis. Likelihood of Project Completion: Does the proposed project have a very high likelihood of being successfully completed? Strength of Storytelling: Is the overall quality of the proposed project clearly defined and does it demonstrate a deep understanding of the subject matter. Does the treatment reflect the subject matter in a creative and concrete way? Budget: Is the budget well developed and realistic for the project? Fundraising Ability: Are funds already secured or likely to be secured? Has the project director identified appropriate sources of funding for the project? Are the potential funders appropriate for the project? Demonstrated Ability of Key Project Personnel: Do the applicant and the proposed personnel have the ability to successfully complete the proposed project? Distribution Potential: Is there a distribution and outreach plan for the completed project that is realistic and appropriate? Quality of the Sample: Does the submitted sample support the project well? Does it indicate the solid ability of the director to fully execute the proposed project? 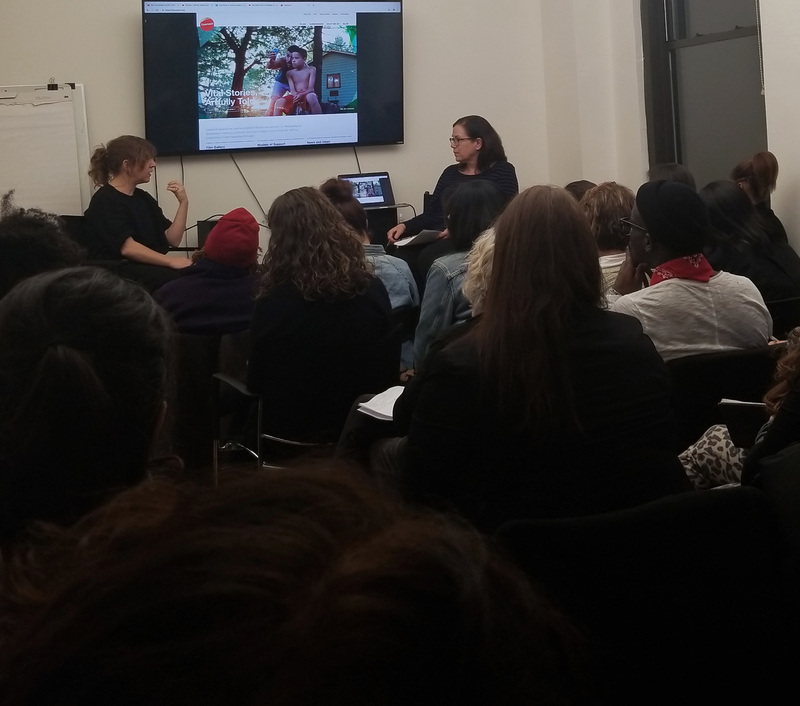 Relevance and Significance of Project to Women Make Movies: Does the subject matter and project meets the goals of WMM’s mission?